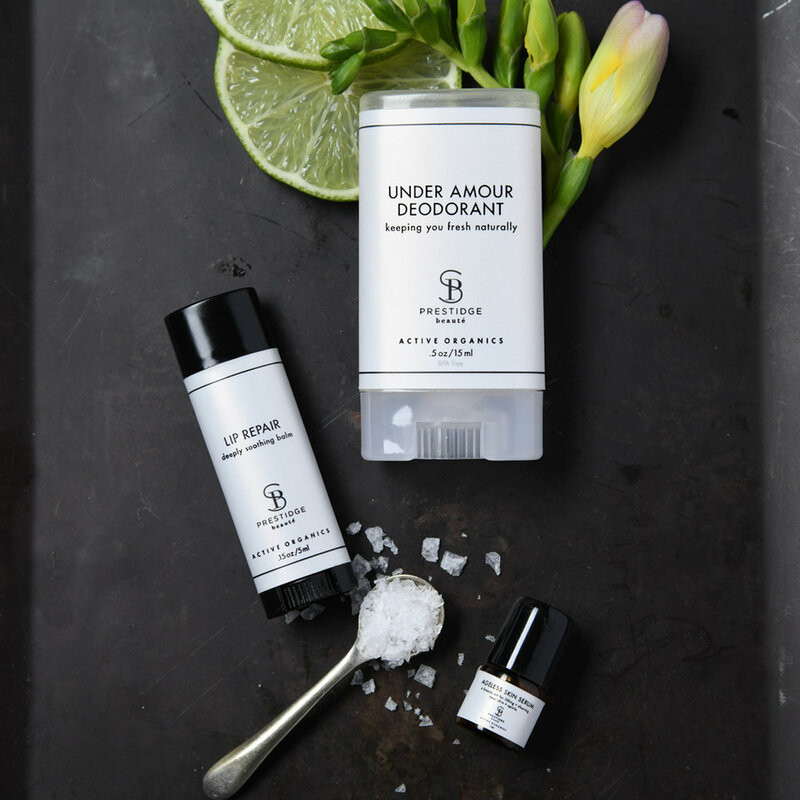 If you are tired of searching for an organic deodorant that truly works...fate is smiling upon you!!! 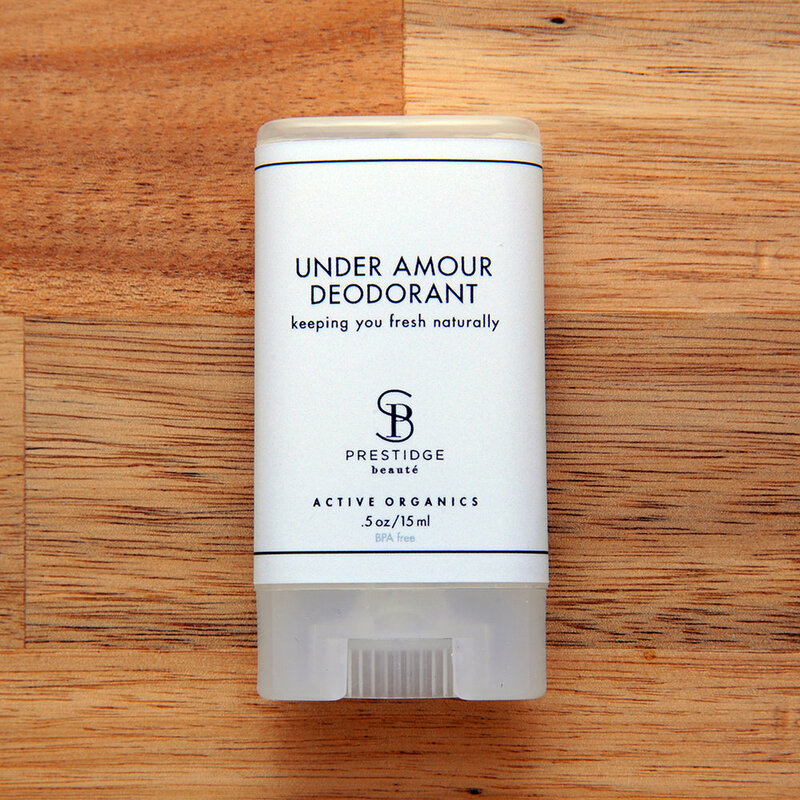 Under Amour Deodorant absorbs unwanted odor and moisture, is conditioning and soothing to your delicate underarm tissue, has a heavenly yet mild scent that is great for the whole family, and is a perfect size for travel. It even works to erase odor that has already occurred-YES-you read that correctly!! Under Amour is made with the finest natural and organic ingredients-by hand in small batches to ensure potency and freshness. 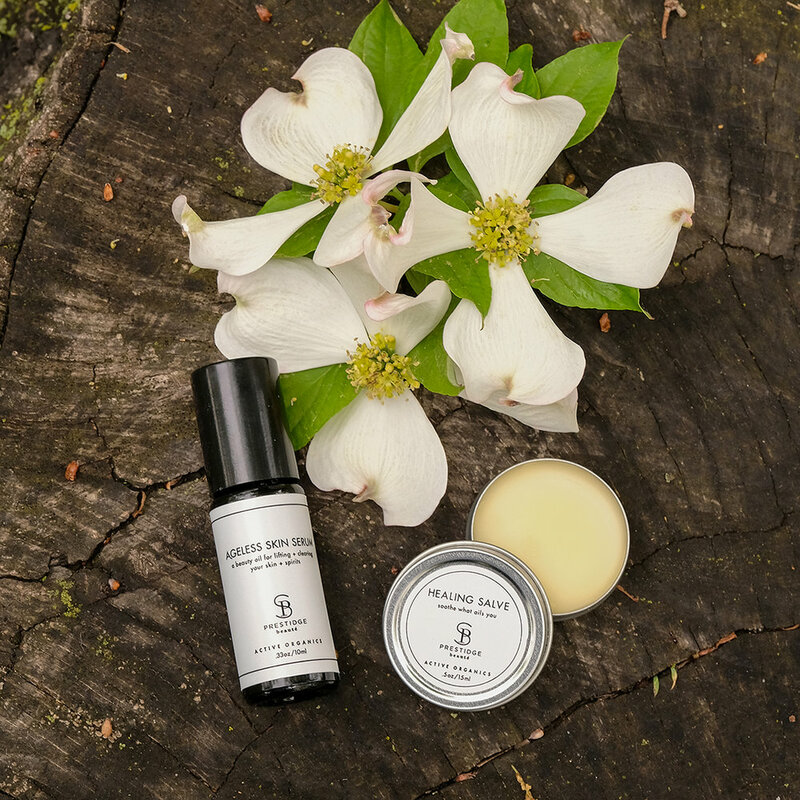 You will also receive the healing benefits of Reiki when you use this amazing deodorant!